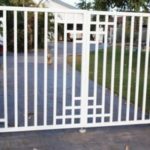 If you need entry gates for a commercial or industrial application the functionality and strength of your security gate is very important. 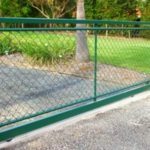 We have the machinery, expertise and commitment to provide a tough, heavy duty barrier for your premises that will give you peace of mind. 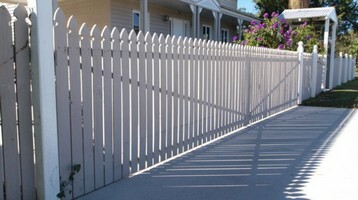 The last thing you want is vandals or thieves roaming about your property. 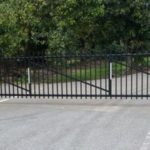 We can offer added features as deterrents to ward off potential trespassers. 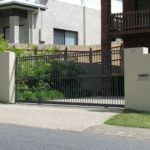 In a residential setting such measures may not be needed. 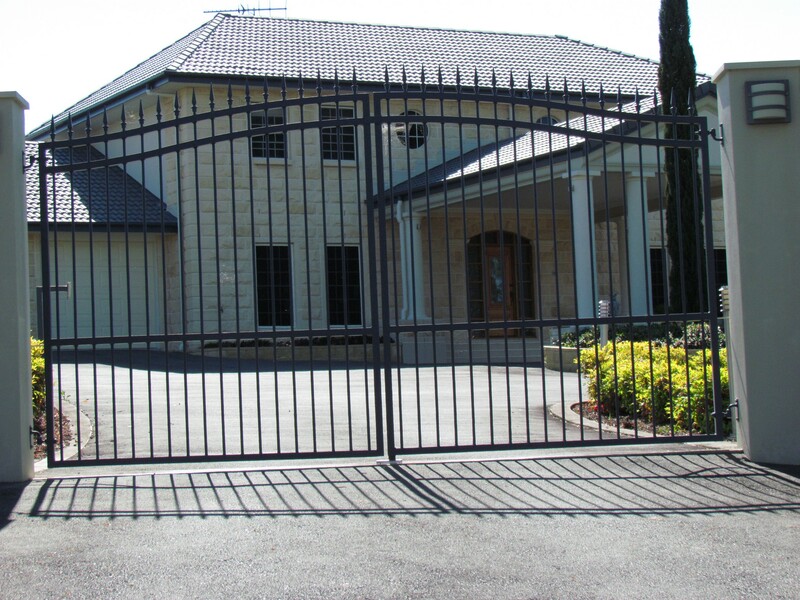 In that case good quality lockable aluminium entry gates may be just what you need. 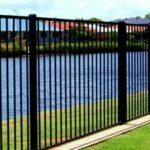 Whist not as robust as steel it is a lot friendlier to your pocket and more attractive to the eye and yet offers a substantial level of security. 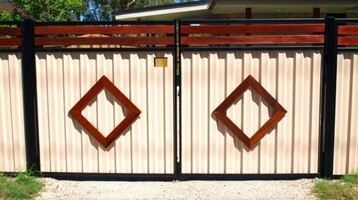 If you wanted to add something more you could consider pointed tips to prevent intruders. 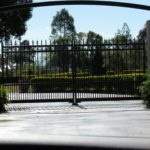 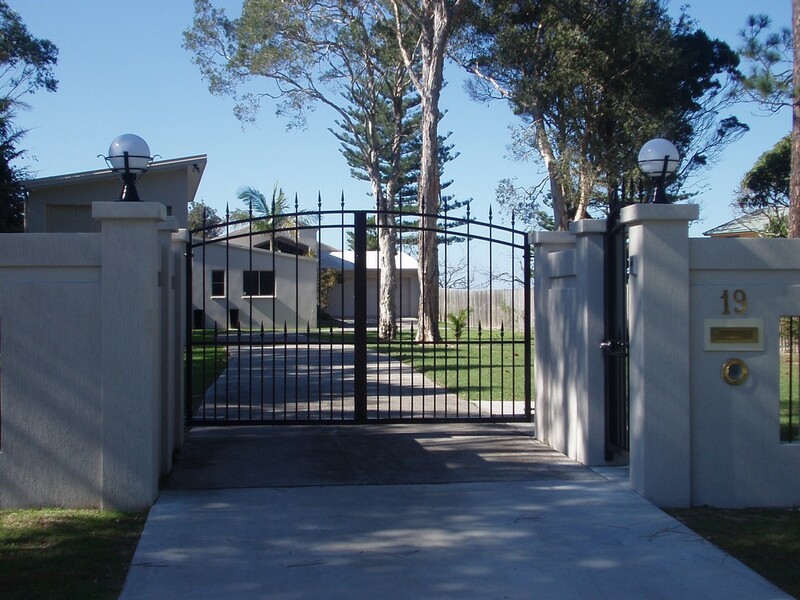 The location of your family home and your personality will govern the type of entry gates you choose. 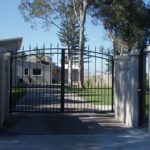 Some may have had a previous experience with an intruder while others are very security conscious and personal safety is of great concern. 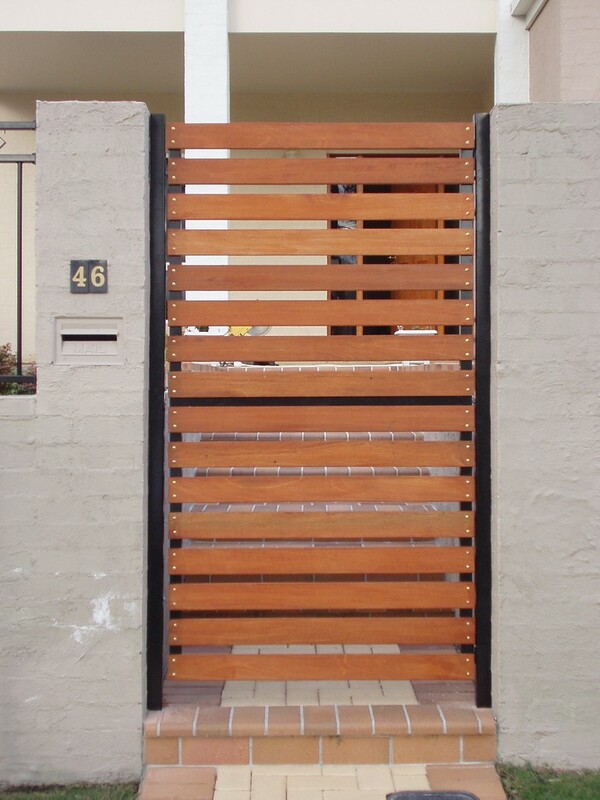 On the other hand there are those who just want a cute picket gate between the path and the front door. 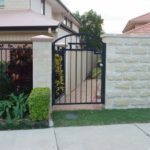 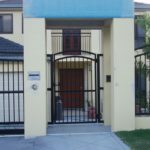 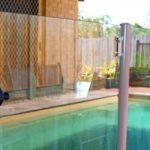 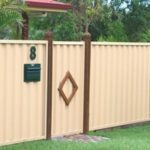 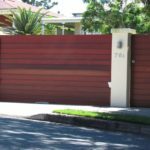 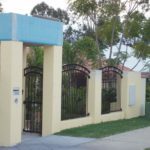 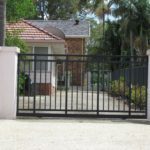 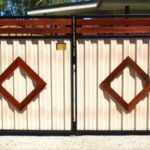 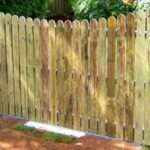 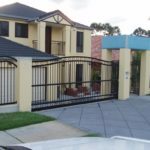 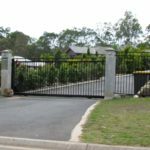 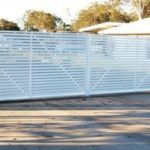 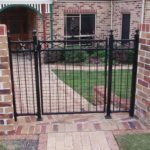 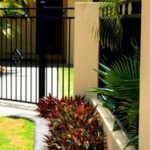 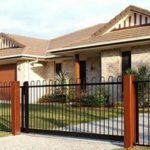 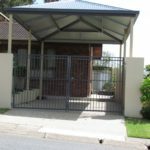 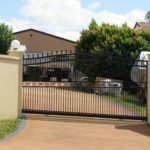 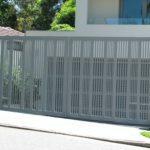 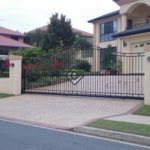 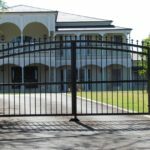 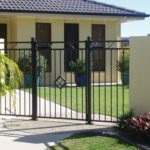 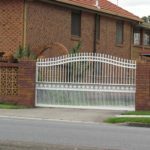 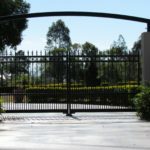 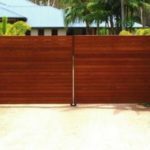 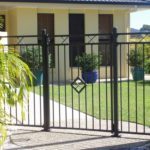 Whatever you need you can be sure that Northside Fencing Services either stocks or can manufacture quickly the entry gates you want. 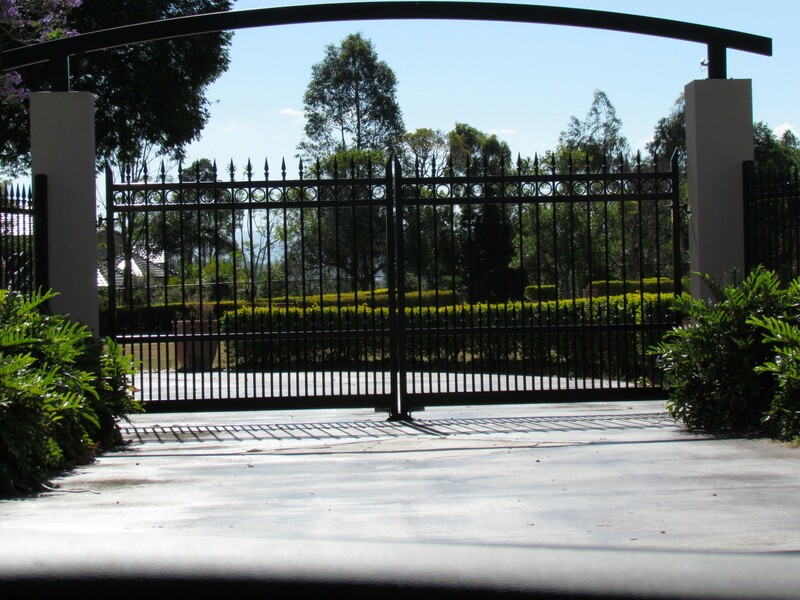 Our warehouse is full of quality raw materials just ready and waiting to be turned into your new gate. 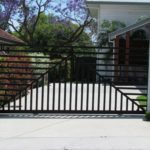 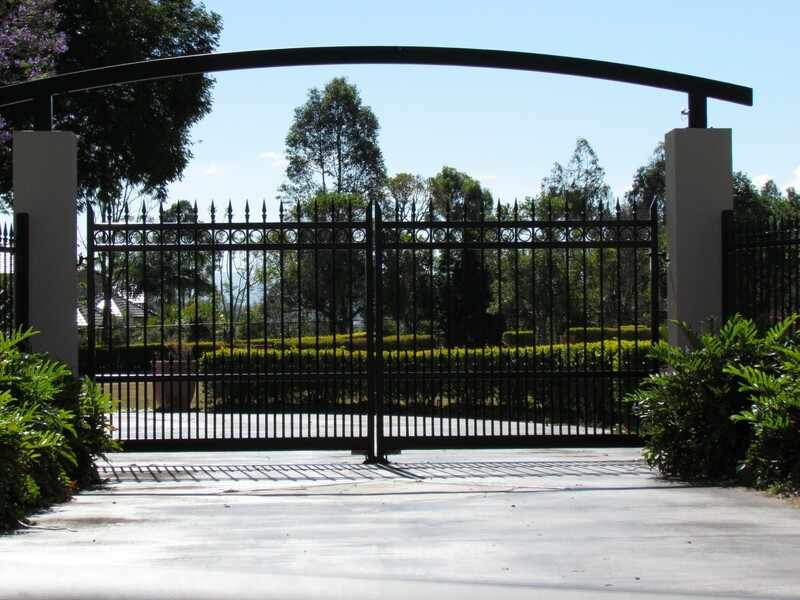 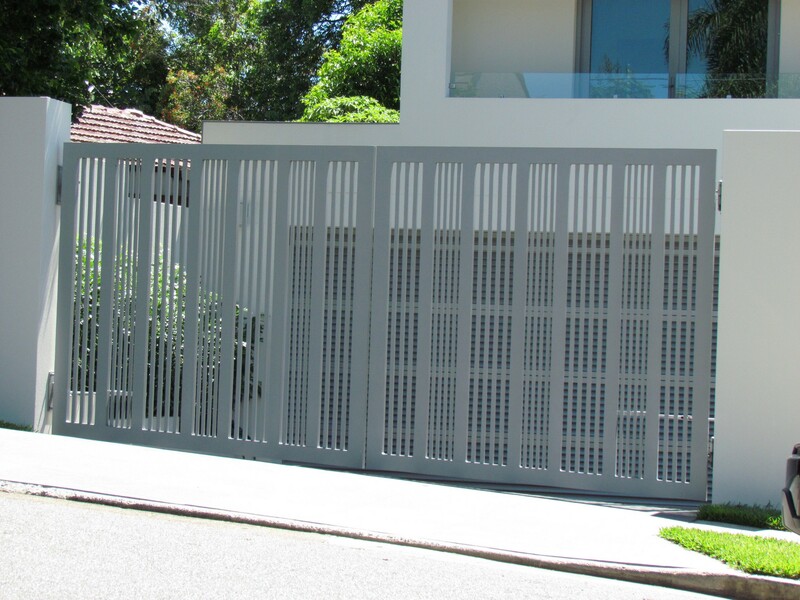 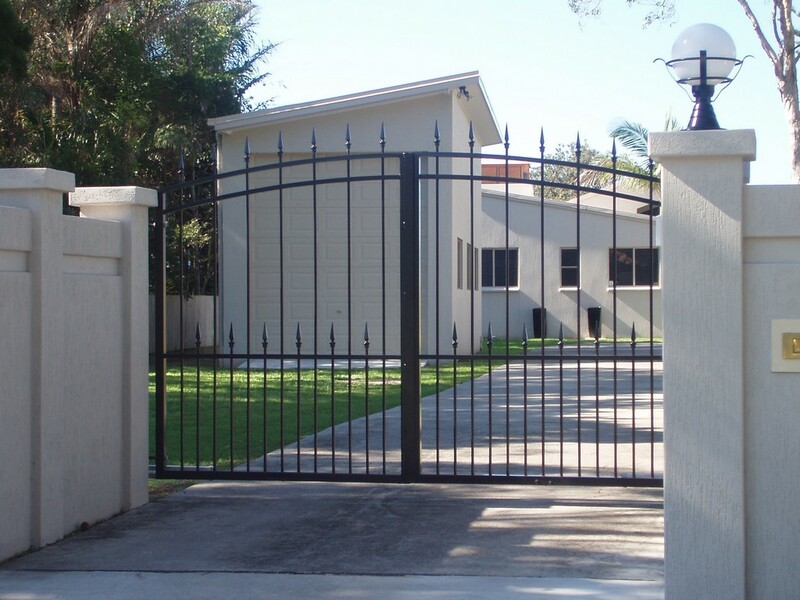 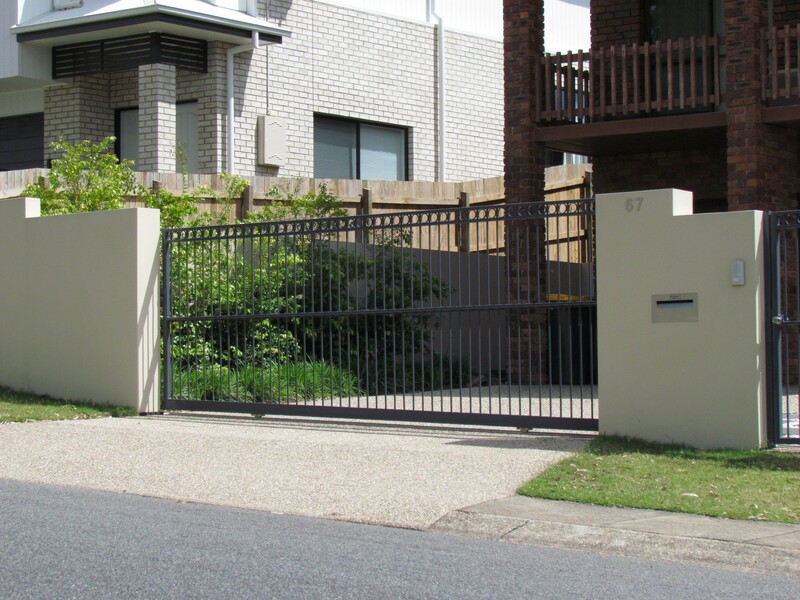 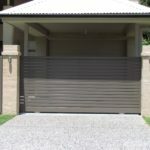 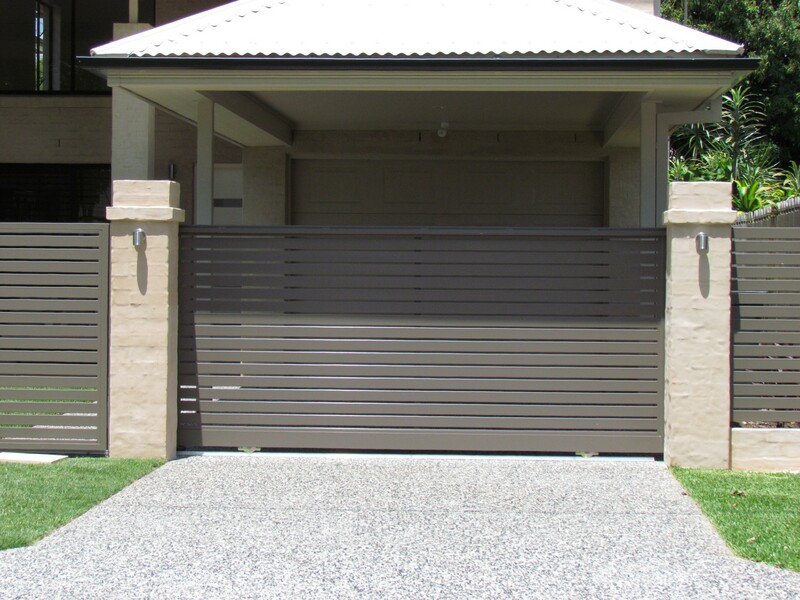 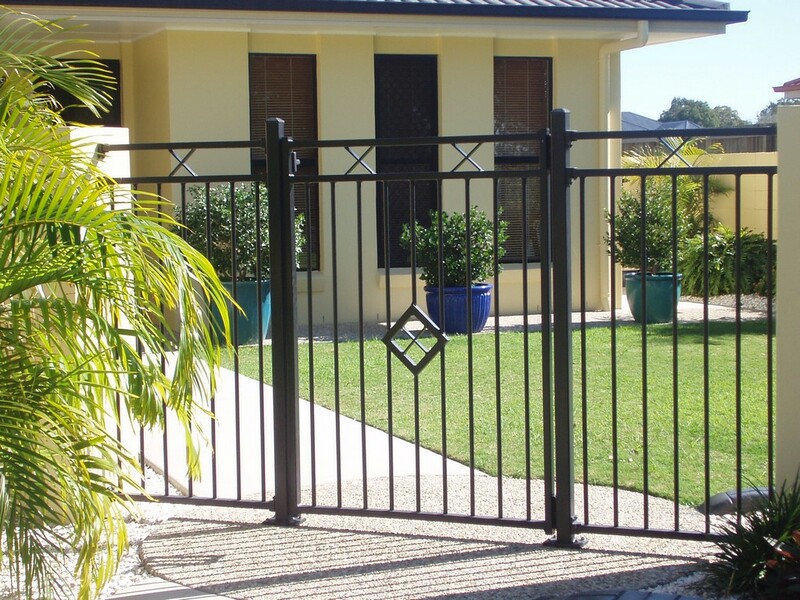 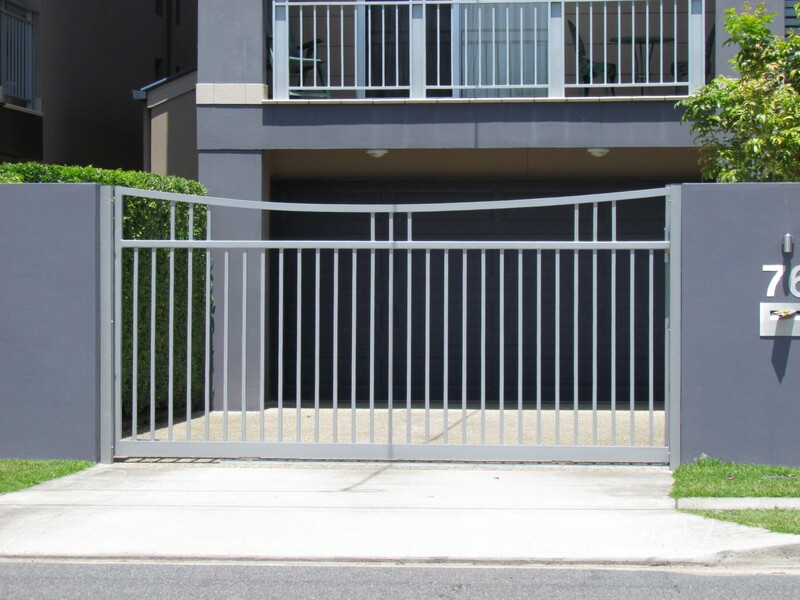 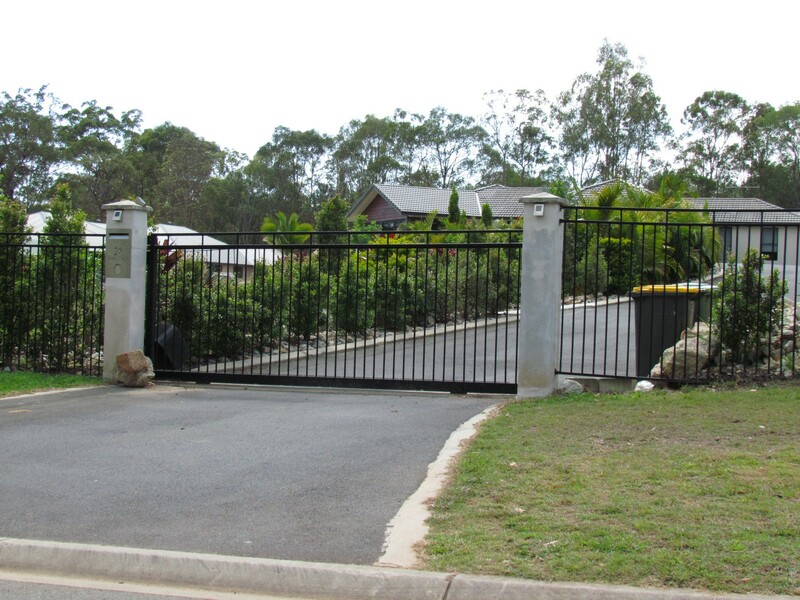 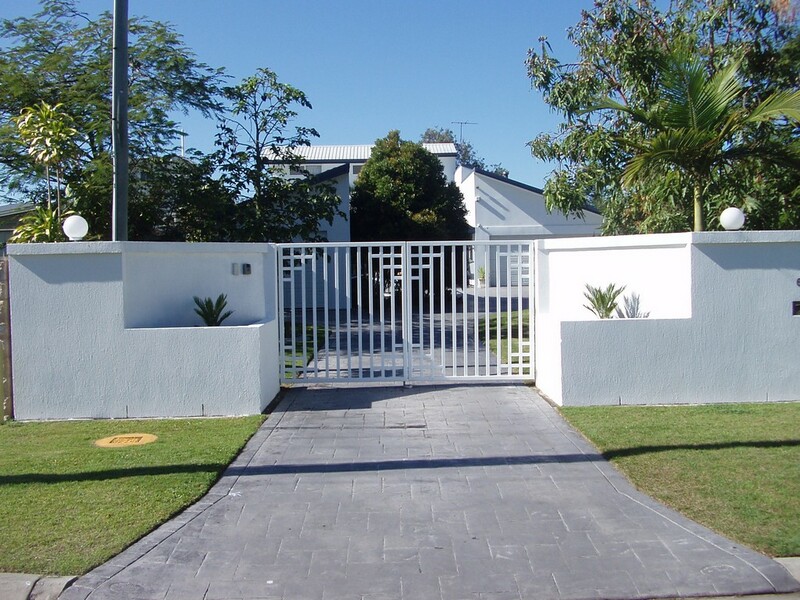 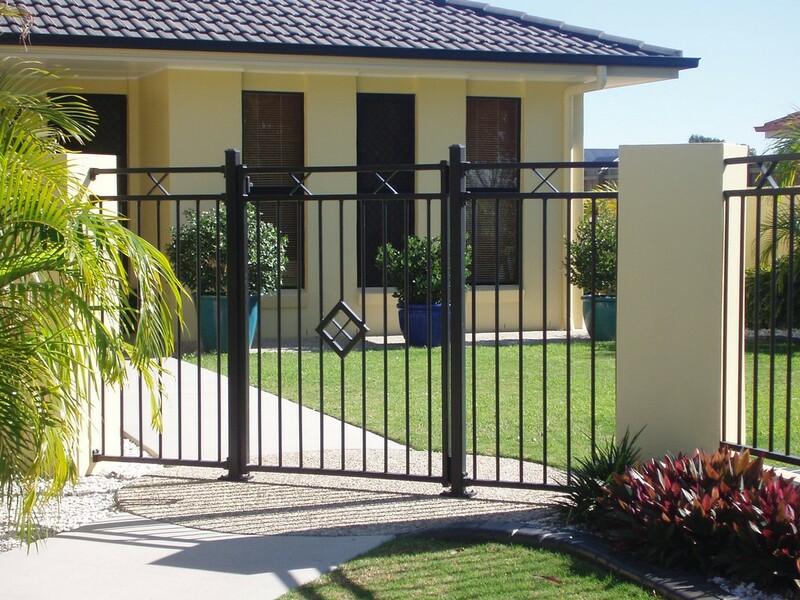 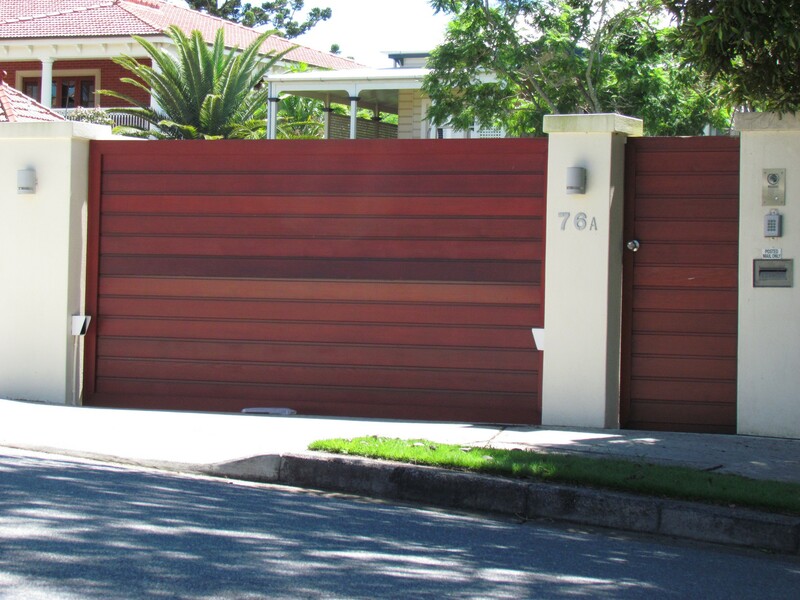 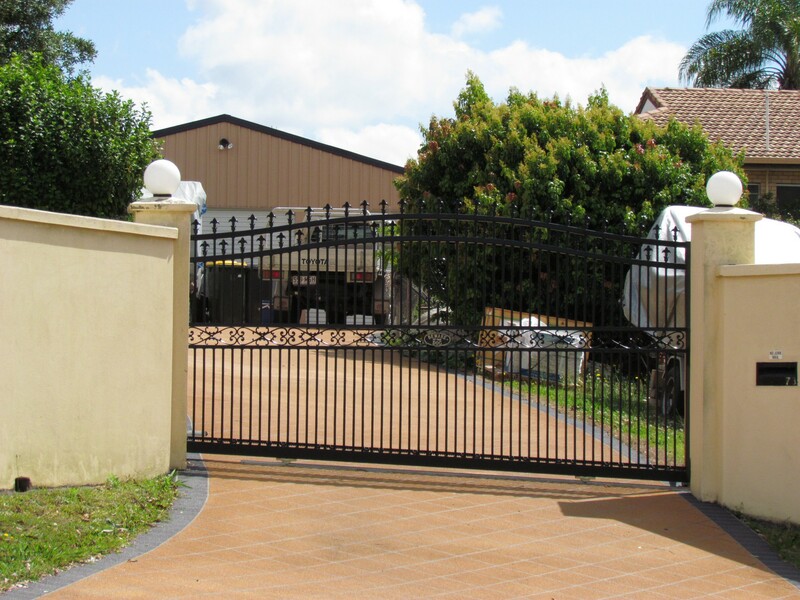 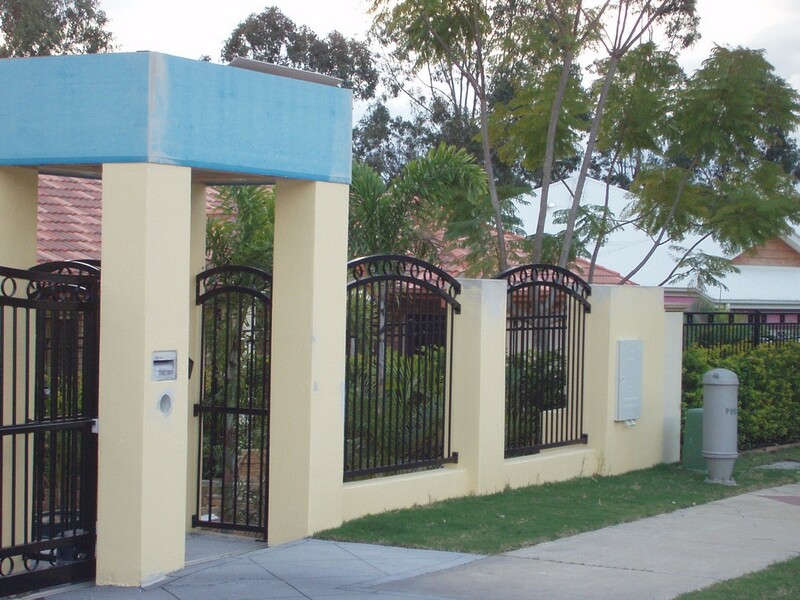 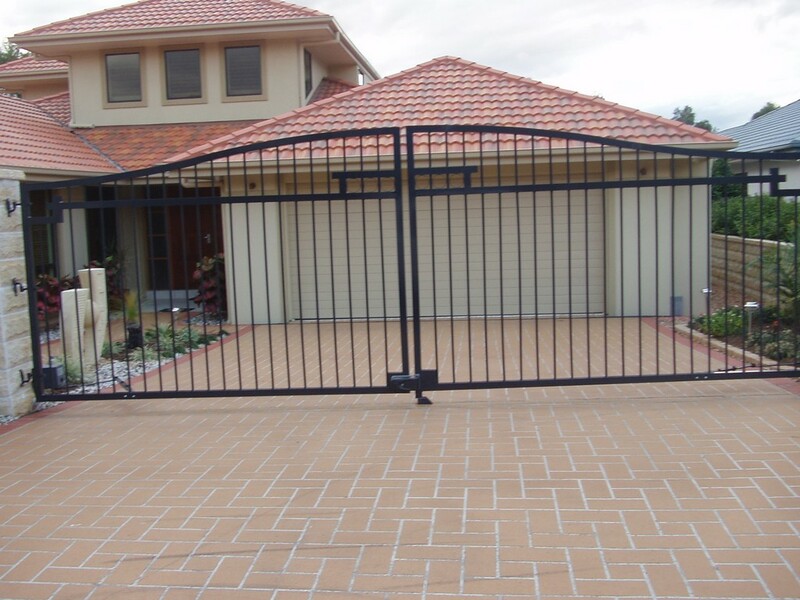 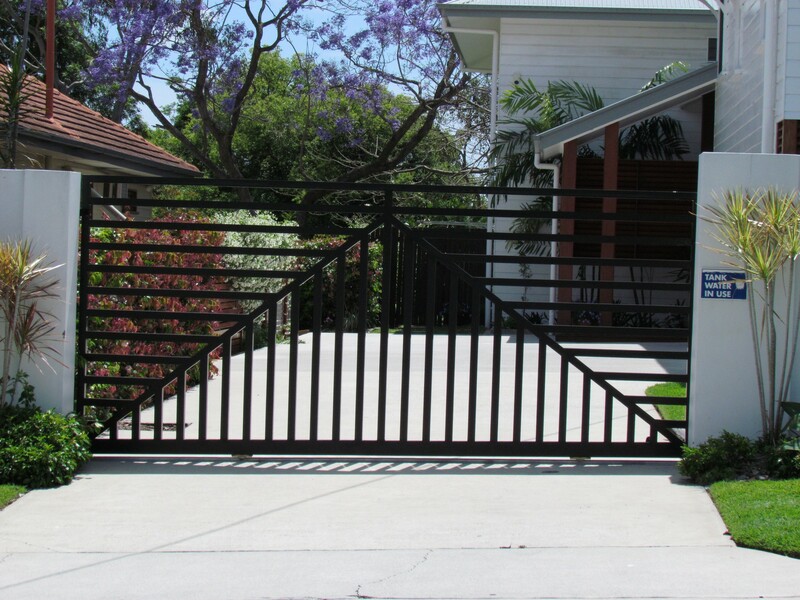 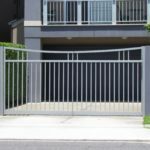 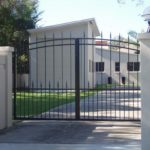 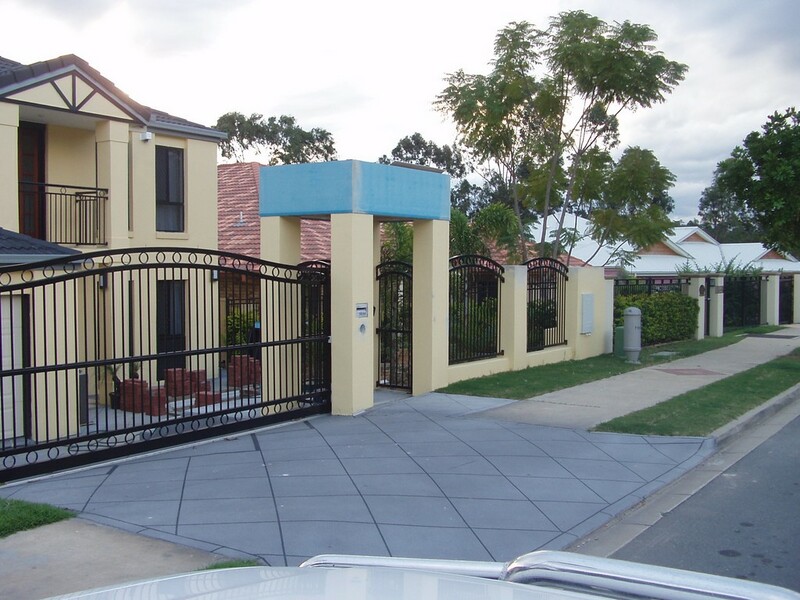 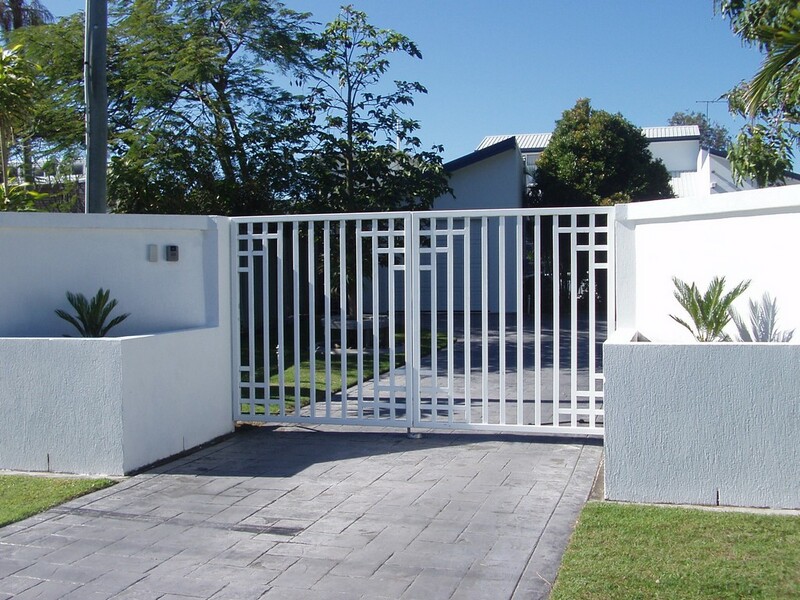 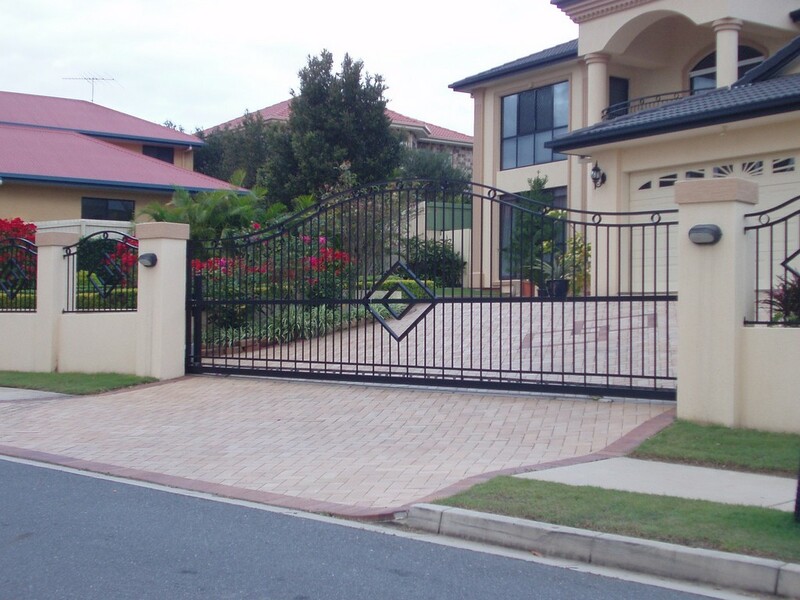 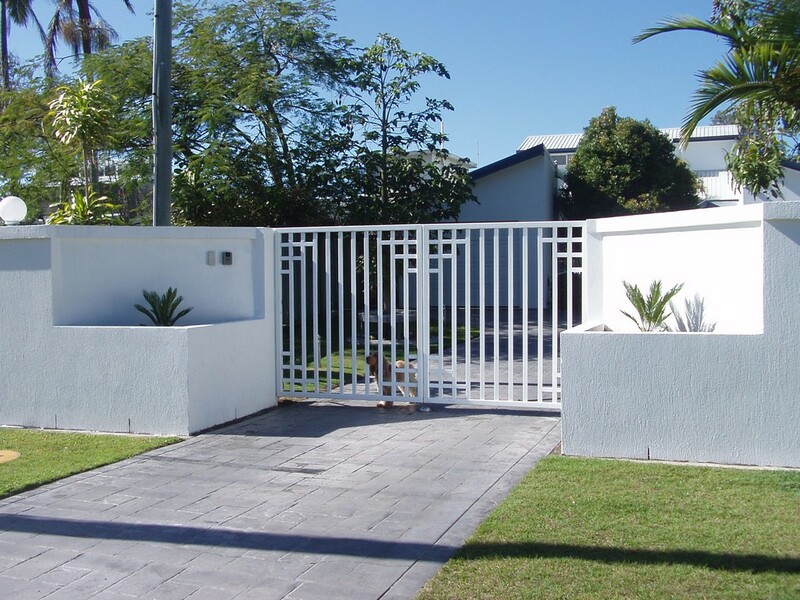 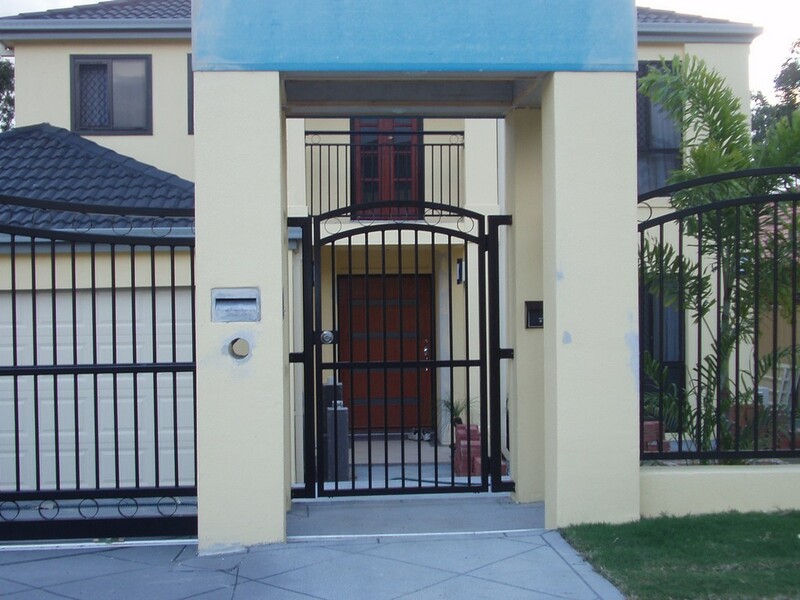 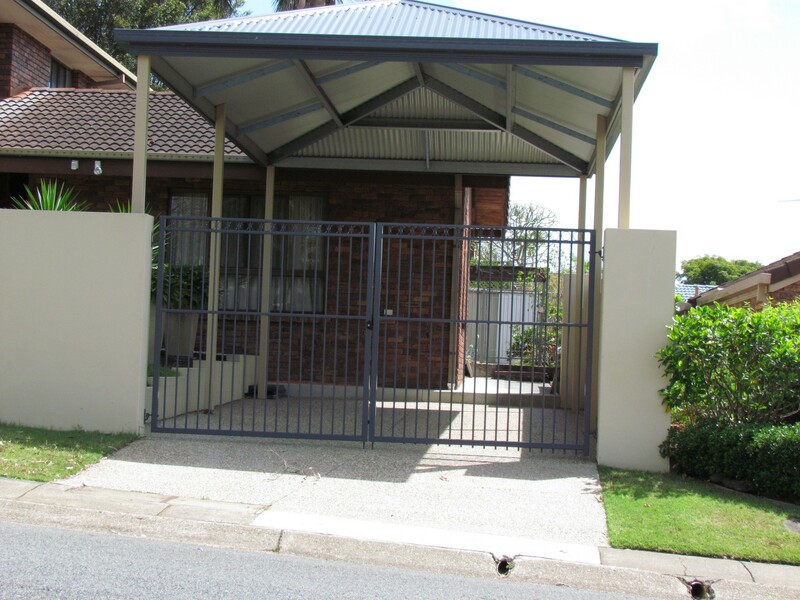 You may have limited swing space that becomes the ideal location for a sliding gate. 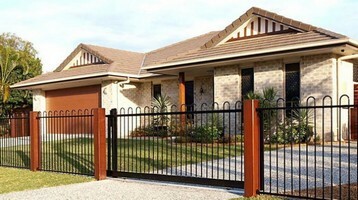 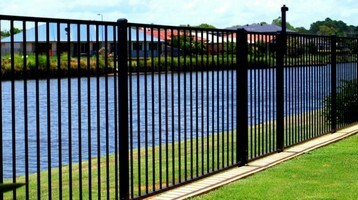 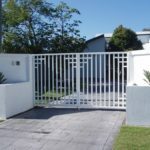 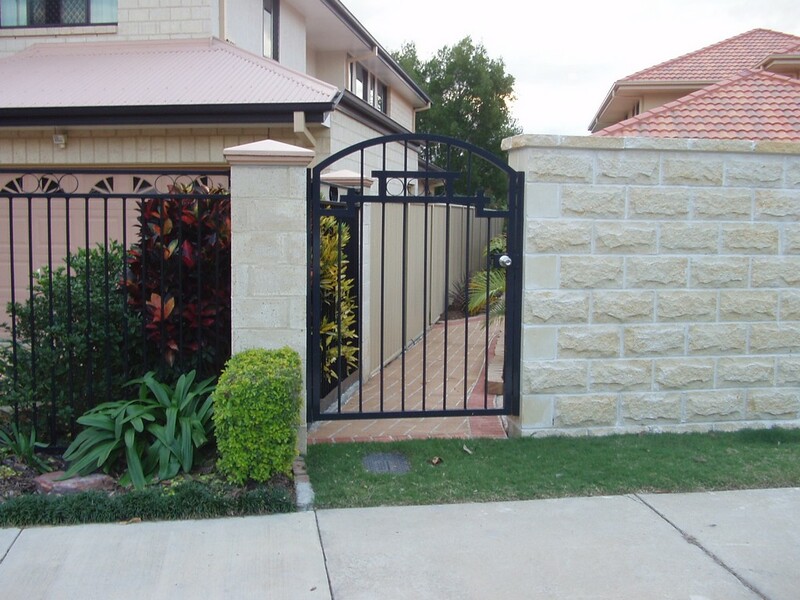 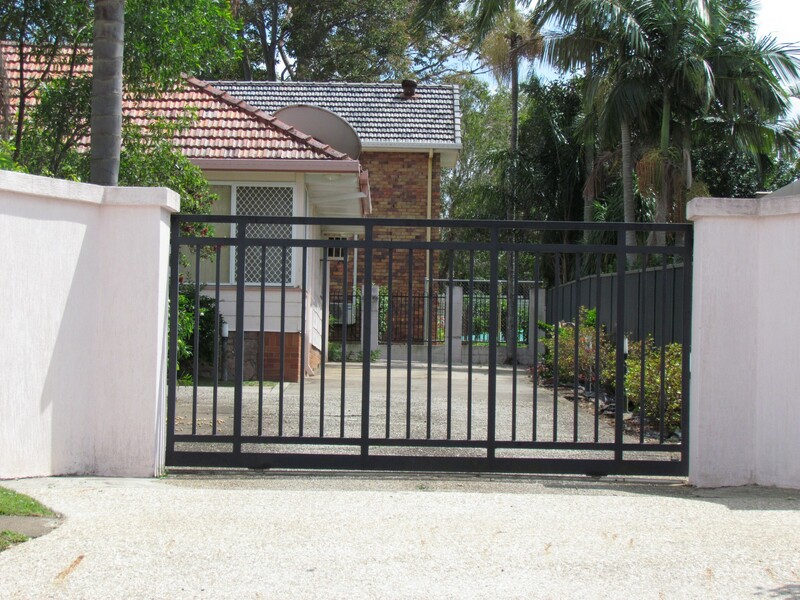 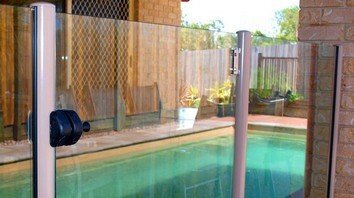 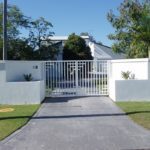 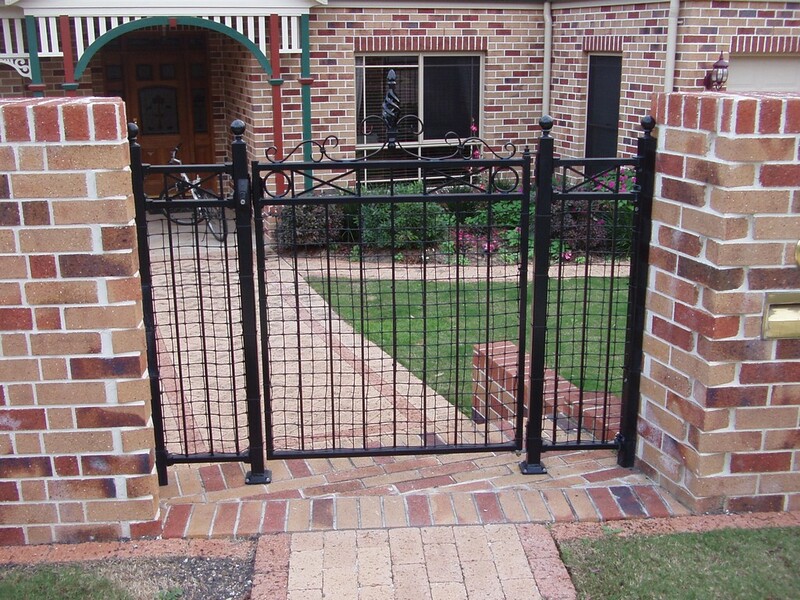 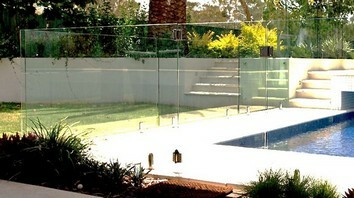 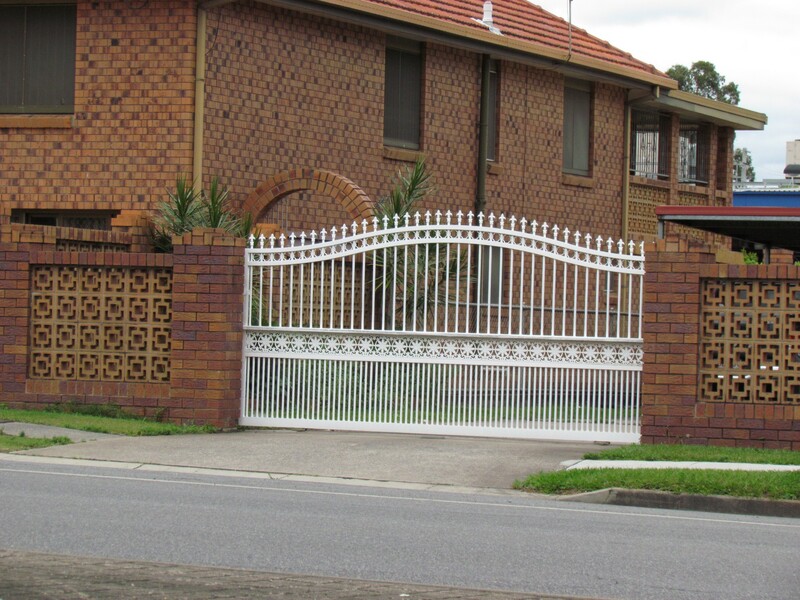 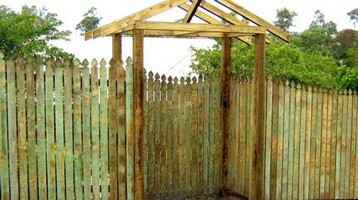 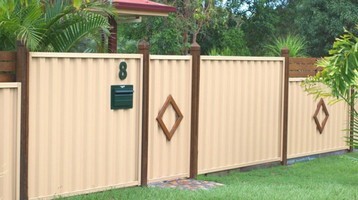 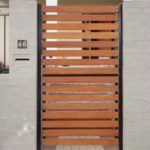 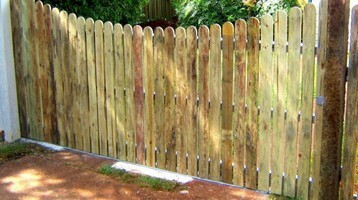 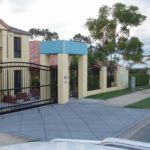 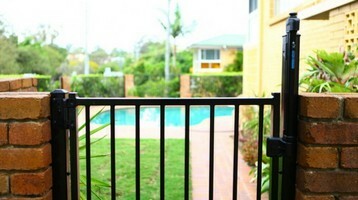 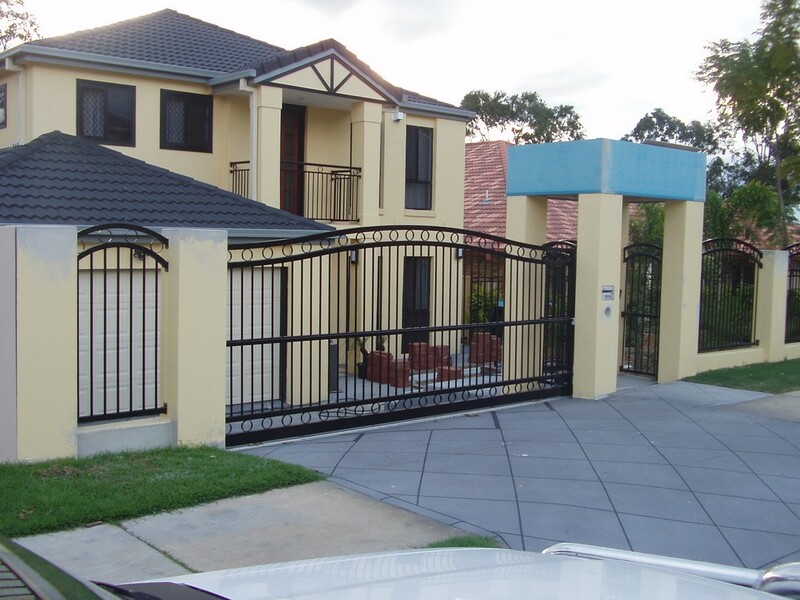 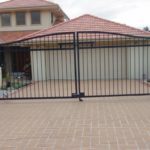 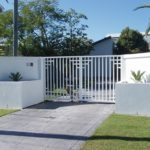 Or if you have the room a swing gate Northside Fencing Services carries a great range of gates for you to choose from. 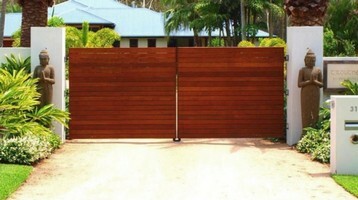 Your gate may need to offer complete privacy or not. 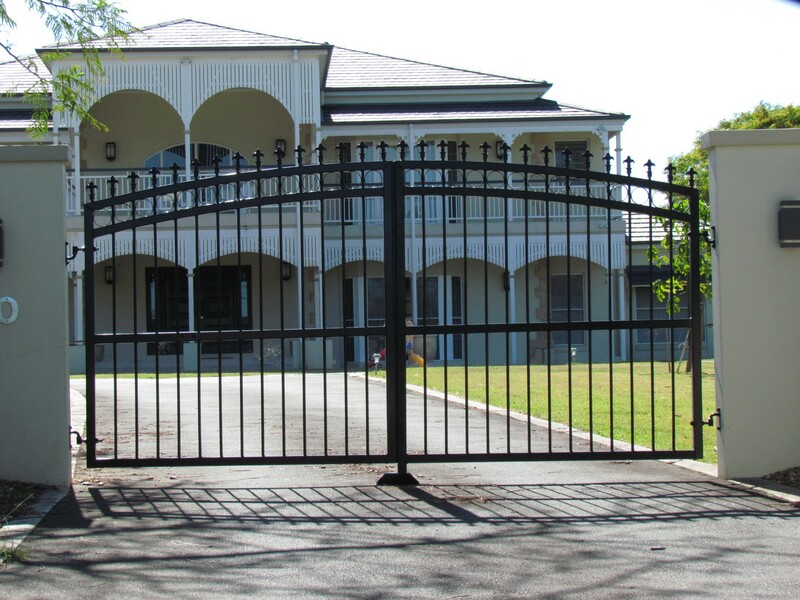 Come over and take a look or call today and speak to one of our friendly staff. 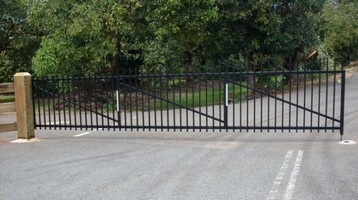 Technology has come a long way in the last 100 years. 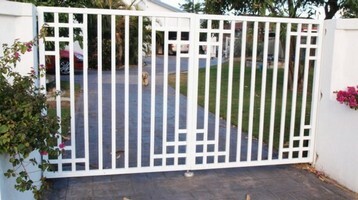 Now you can have, at an affordable price, an electronic gate opening system. 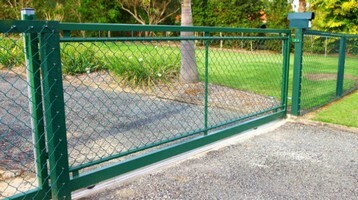 This added measure of security is great for that inner city property or commercial building. 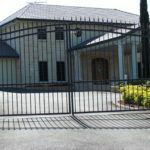 Our clientele includes farm and rural property owners, suburbans home owners, government facilities, inner city professionals and commercial and business proprietors. 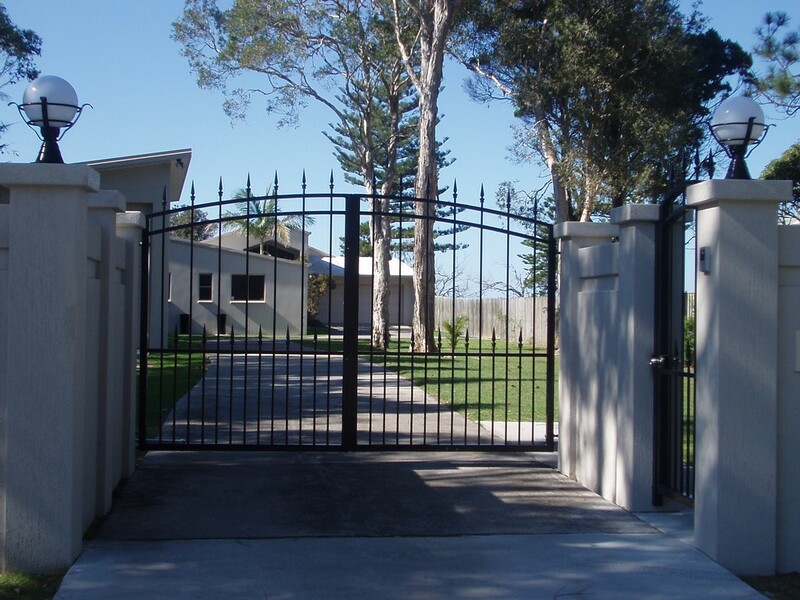 With this vast experience we can help you decide on which type of entry access you need. 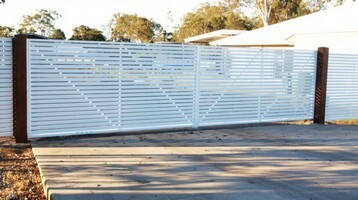 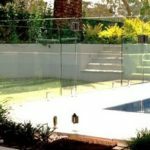 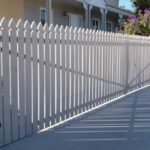 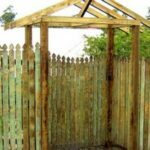 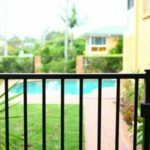 Ask any member of our team to show you what Northside Fencing Services has to offer. 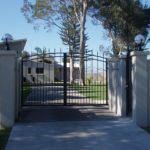 “Open Sesame” is the magical phrase used by Ali Baba and the forty thieves in ‘One Thousand and One Nights’ (made in 1944) who are standing at the mouth of a cave that contains a hidden treasure. 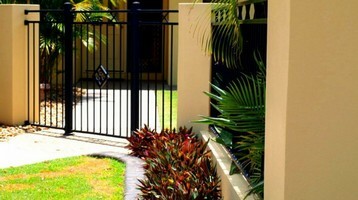 You may have your own ‘hidden treasure’ that you wish to protect, be that your family, your possessions or adored pets.